Five unique living environments, seamlessly combined into an elegant, high-style, entirely modern neighborhood. These historic-styled townhomes are built to look like they have lived through generations of Savannah history, aged gracefully through time, and now showcase the classic style and southern charm of this beloved city. 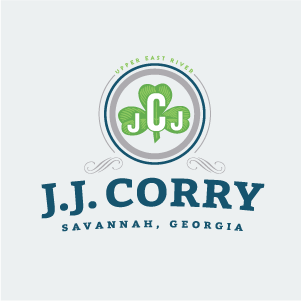 The homes of the J. J. Corry buildings advance the warehouse conversion concept with bold, new, state-of-the-art designs that give way to elegant, smart interiors: expansive front windows and parapet bookend walls, lofts and rooftop terraces. Historic-styled townhomes built to look like they have lived through generations of history. Elegant stacked-flats and townhomes in the center of Upper East River. 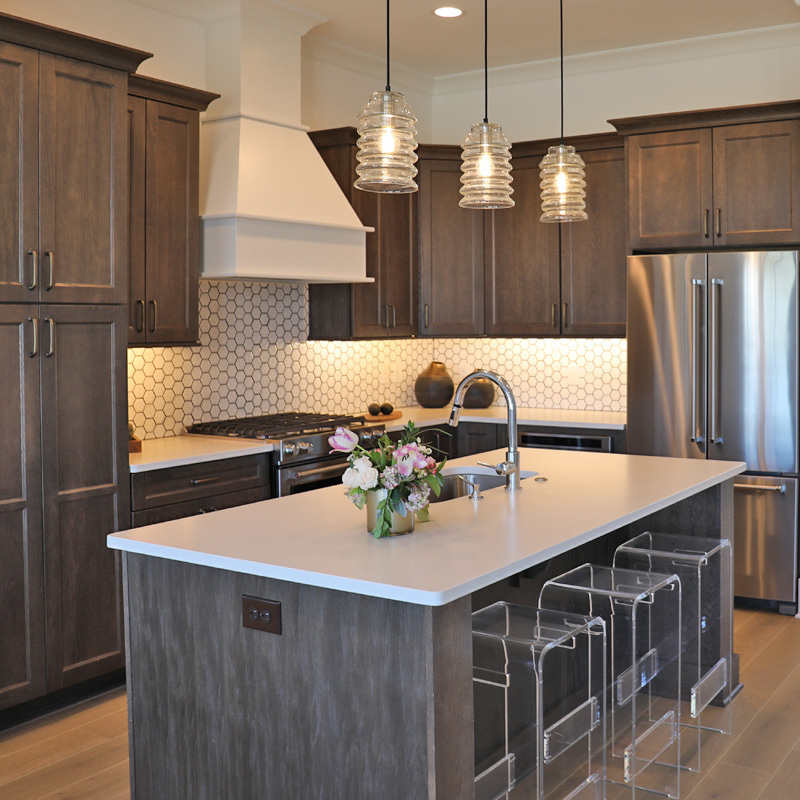 J.J. Corry homes offer an upscale warehouse conversion concept with high-end living. These penthouse buildings are the most exclusive homes in the neighborhood. Riverfront homes with authentic architecture and a detached carriage house. A well-appointed, resort style amenity center for residents of Upper East River. 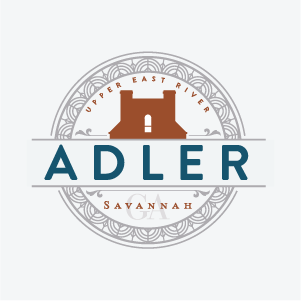 Upper East River is a seamless part of Savannah and features an official City Square. The neighborhood features ample park space throughout with riverfront access. 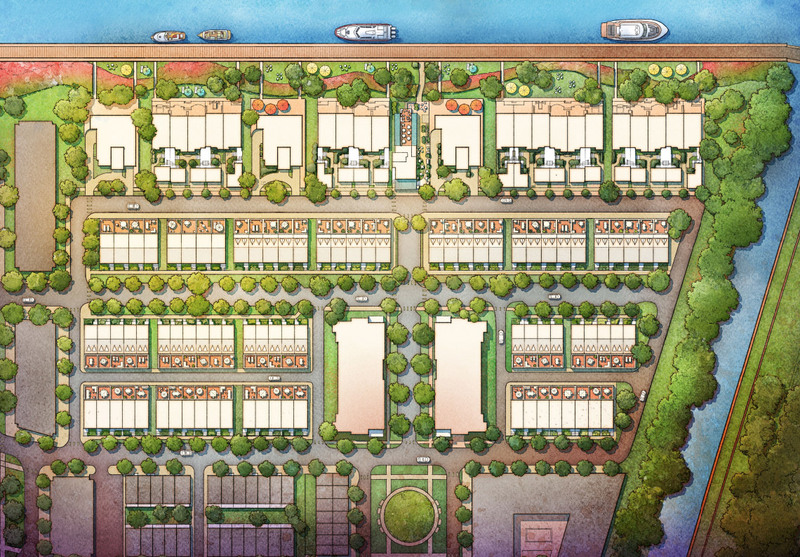 Homes at Upper East River deliver an exceptional and authentic set of features. From the custom, hand-tumbled brick and arched windows to the ornate wrought iron balconies and the exterior gas lanterns, Upper East River is committed to producing the authentic, true to Savannah architecture that defines the city. amenity center for residents of Upper East River. In the heart of Upper East River is the George Meyer House. 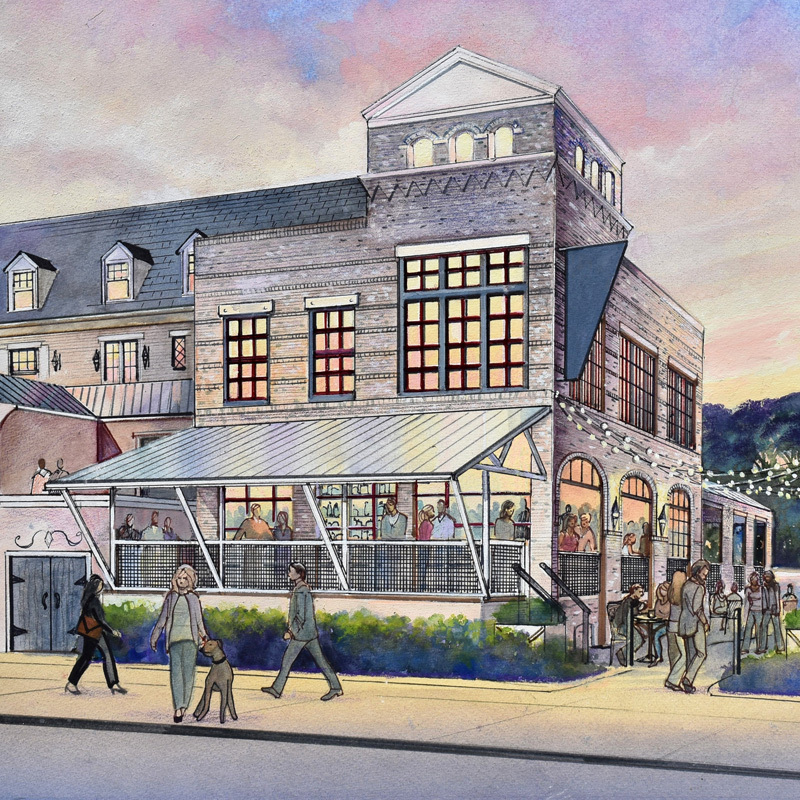 The two-story building is a well-appointed gathering place that will serve as a focal point for the community. Residents will have access to a variety of amenities, including indoor and open-air swimming pools with ample seating around the deck and a state-of-the-art fitness center.